Being again in Bintulu for the second time brings back great memory. When I first came here for a work trip in 2010, it feels like being back home. All these shop lots and buildings in this old town really doesn’t change much all these years. However, I noticed that there are vast development projects happenings towards the new township area. After having our breakfast at the hotels’ cafe that morning, we took a ride to the park. The drive took us about 30 minutes. 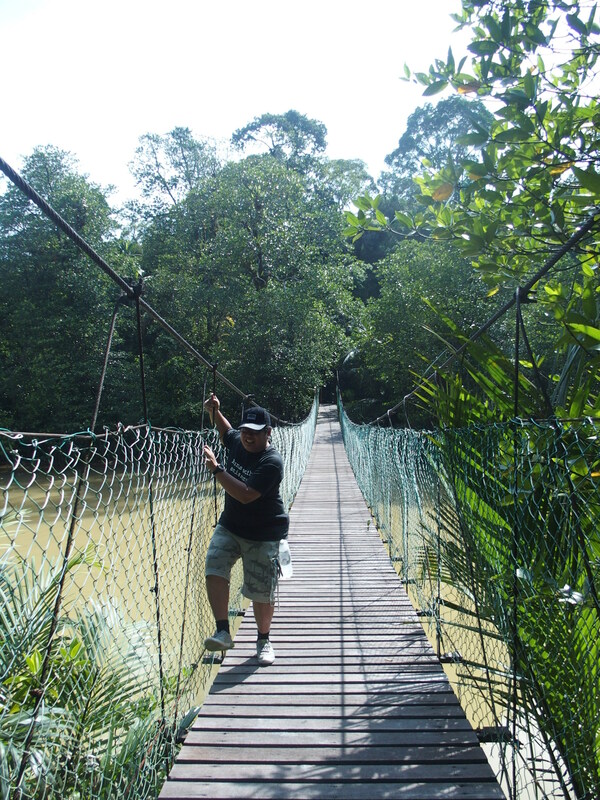 Similajau National Park is located 30 kilometres north-east of the town of Bintulu and is reached via an unsealed. 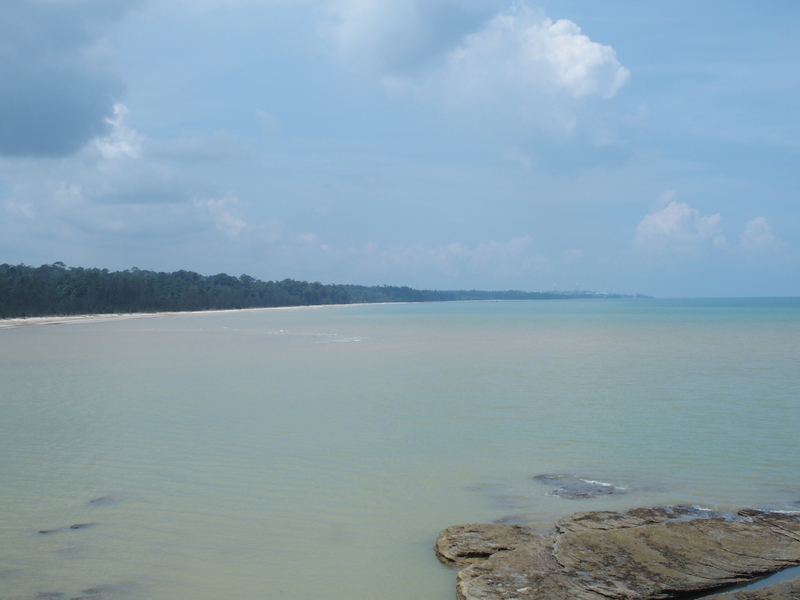 There is no regular bus service to the park so independent travelers usually take a taxi from Bintulu. 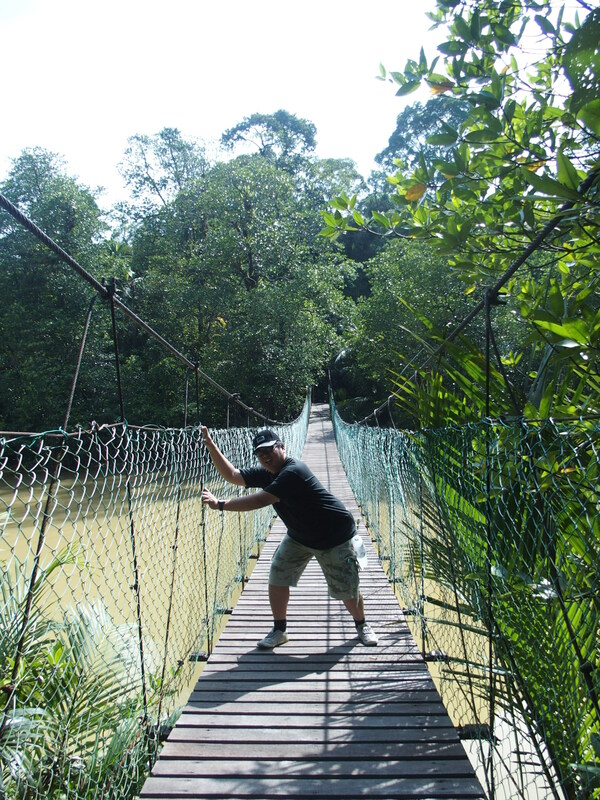 Local tour operators also offer transport and guided tours to the park. Alternatively, you may charter a fast boat from Bintulu Wharf, a somewhat more expensive but enjoyable option. Upon arrival, we are required to register at the Park HQ. Next to the registration counter there is a good information center. After a short discussion, we all unanimously vote to go for the shortest route. To the Viewpoint hehe. 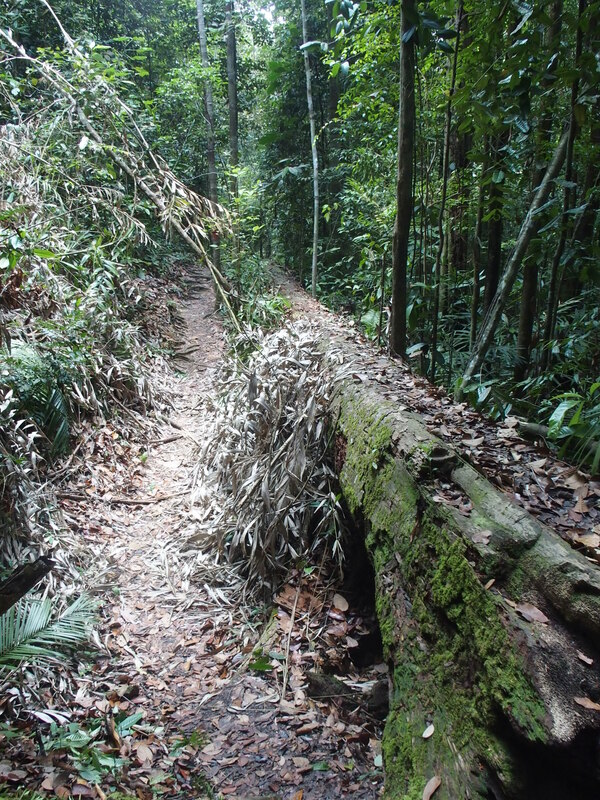 For nature lovers, Similajau National Park provides nature trails. As you trek along the trail you will feel the tranquility of the forest. You are not lonely but are entertained by the music from the friendly insects and beautiful whistling of the birds. The thick forest canopies provide you with fresh air and shades as you walk along. I’m not kidding when I say those things. You really can hear those insects, cicadas and birds chirping along the way. Choose your path. The high slippery road or the spiky low road? I’m a slow trekker. To compensate on the slowness, I took my time to look around and check out those interesting floras and faunas I could found along the way. While picking up my breath, I came across this ‘Helicopter fruit’ or locally known as ‘Buah Engkabang’. The fruit literally spins down from its tree like a helicopter. 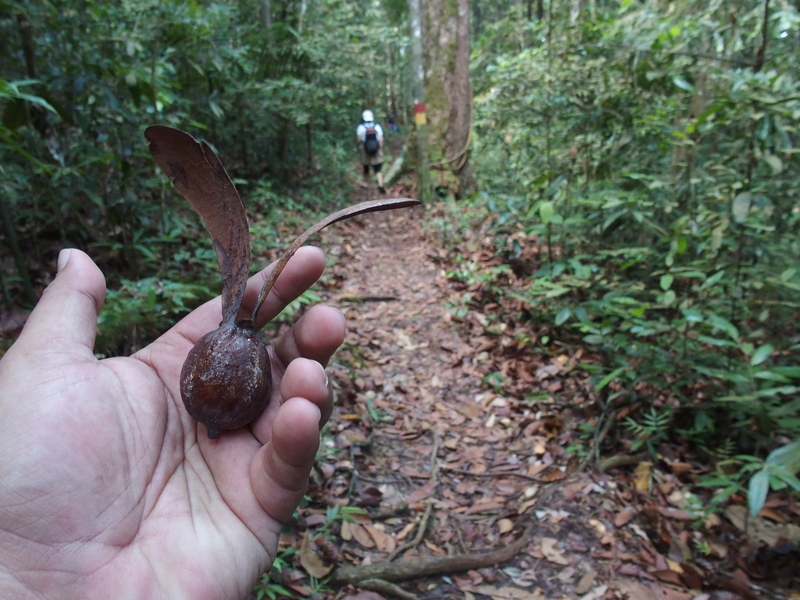 By the time I found this fruit, we are actually about 3 or 4 min to the Viewpoint checkpoint. I was beginning to wonder if we are going the right way. 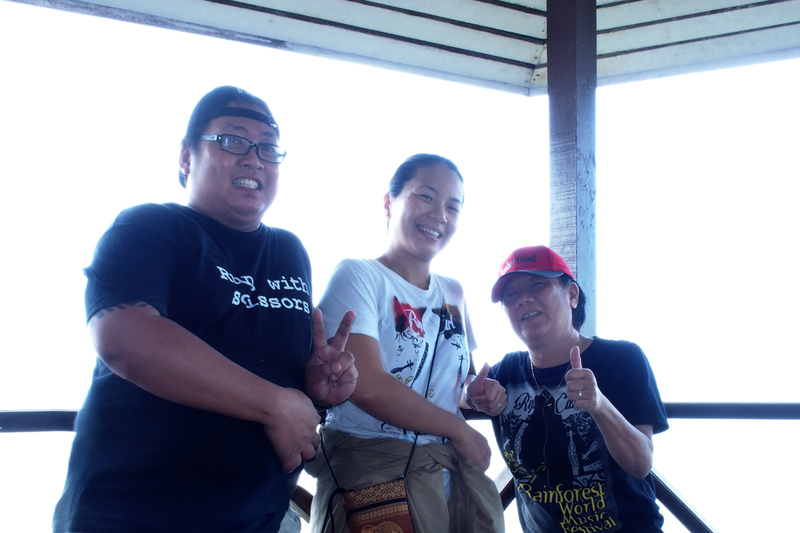 Reaching the Viewpoint was the best thing ever after a non-stop 50min walk. 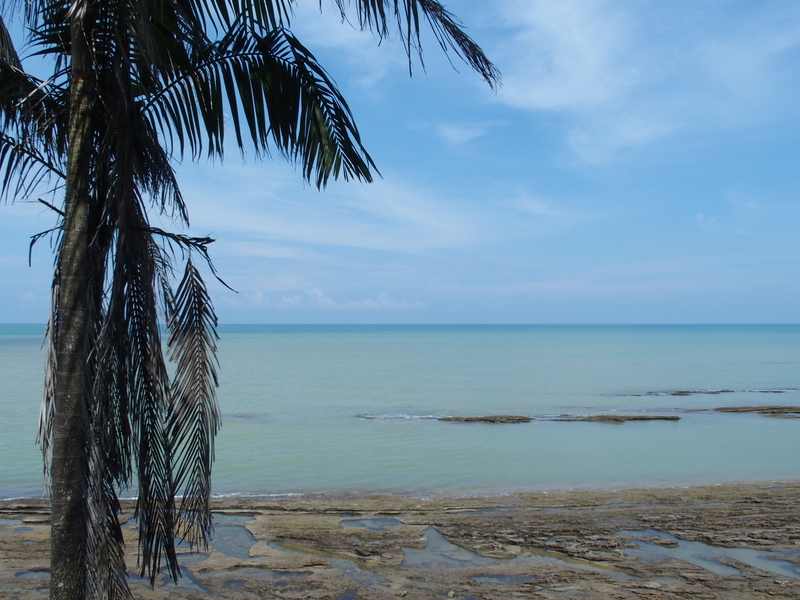 Plus, the Viewpoint checkpoint comes with a beautiful sea view and soothing sea breeze. 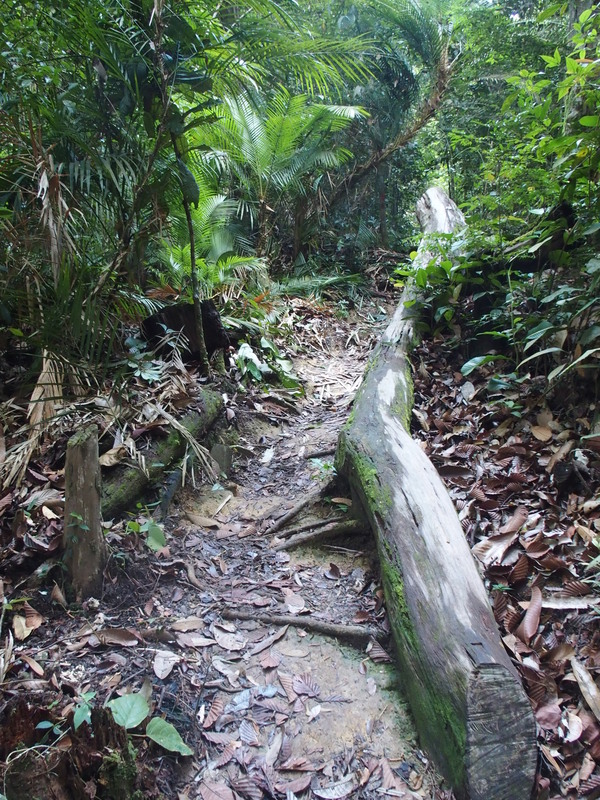 I have to admit, a 1km trekking in the jungle doesn’t feel easy like a 1km walk on a paved sidewalk. After being so long leaving my outdoor life, I’m surprise that I can still make it. I guess the spirit and will is still there somewhere. Hope hasn’t lost yet haha, but I still can’t beat my team member that day, Ms Rose Tan. She’s a veteran yet she strides in the jungle like a leaf swept naturally by the swift wind. I really admire on how she keep check on her fitness. 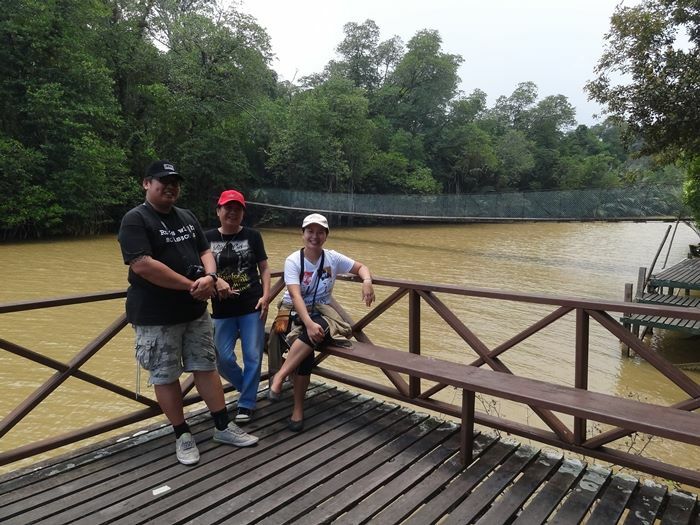 Most of all, I really thanked the Sarawak Tourism Board for this national park tour. It really helps me get back on my feet and made me soak myself in my own sweat haha. If given a choice or opportunity to hangout with these bunch of people again, I’ll gladly take my chance and jump ‘head-first’.